The sixties are remembered as a simpler time of romance, good music, and awesome clothes. These characteristics make it a great choice for a wedding theme. If you are planning a retro wedding, you want your guests to be taken back through time. You have the perfect wedding dress that makes you look like a movie star from the silver screen. You also picked out your flowers and vintage tableware, along with your beautiful classic bridesmaid dresses. Now you need to pick the most important part – the music! When picking your wedding reception music remember your audience. Weddings receptions are usually filled with people of different ages and backgrounds. You have to please grandma, your sorority sisters, and your little brother. It is your wedding, so you have the ultimate say in the music choice, but if your guests have fun there is a good chance that you will too. Even if your wedding is not retro-themed, throwing in some of these Motown dance classics is a good idea. They are recognized by people of all ages and are songs that people love to sing along to. Make sure to talk to the band leader to see what they recommend, especially if you are trying to fit your music into a specific theme. An experienced band leader will be able to help you find the perfect set list to bridge the generation gaps while still sticking to your vision. The music and your wedding can make or break your guests experience so choose wisely! Find a band with wedding experience and references. Try to see them live, but if you can’t, request to see videos of them playing live at other events. 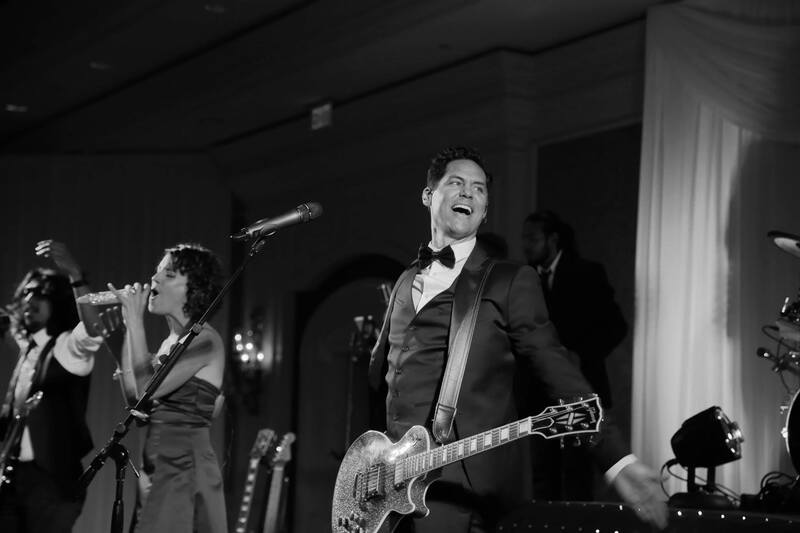 Wiley Entertainment’s band has played at hundreds of weddings and knows how to pack the dance floor. They also have experience with themed weddings and are trained in over 9 genres including Motown, country, and rock. If you are looking for a wedding band for your special day contact Wiley Entertainment for a quote.